Rosedale – W.T. 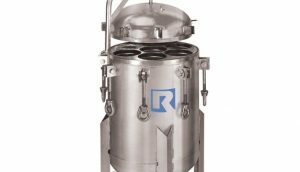 Maye, Inc.
For more information on all of our Rosedale products Contact Us Today! 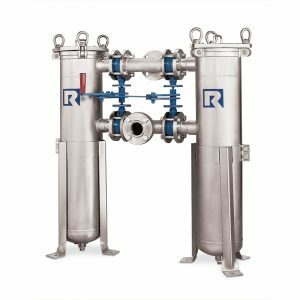 Rosedale is a leading technology developer in the field of bag filter housings and bag filtration systems for customers all over the world. 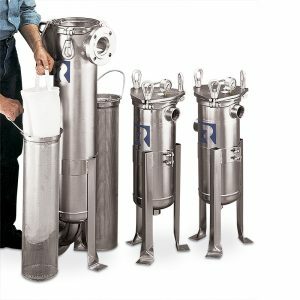 As filter specialists, Rosedale Products Inc. produces an exceptional product line that includes high performance filtration solutions for multiple industries. 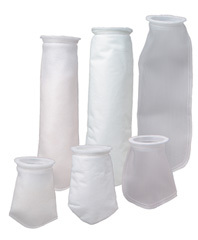 Bag Filters and Hybrid Bag Filter Cartridges for Liquid Filtration. 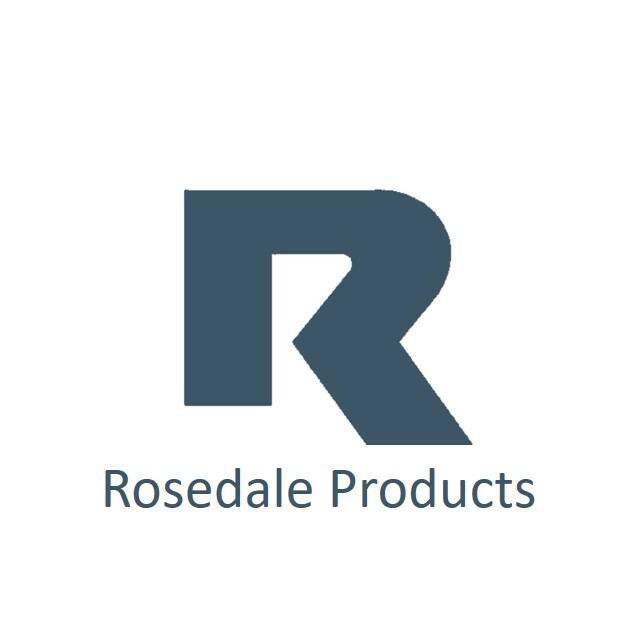 To learn more about our Rosedale products Contact Us Directly.